In depth pre-sue and pre-litigation reports are extremely useful tools in helping you determine whether or not it is worth taking an individual or business to court. The reports can detail a wide range of information, from the financial status of the subject in question, employment status and known assets and liabilities to whether there are any other facts, previously unknown to you, which might possibly influence a decision against you in court. How can we help you give you an in depth pre sues? If you have large debts owed to you, in depth pre sues can help you realise what the subjects’ overall financial position is. This enables you to be properly informed and therefore able to effectively measure how likely it is any court action will go in your favour. The last thing you want is to go to court unprepared and risk losing the amount of money you are owed for good, as well as incur additional legal fees too. Our agents are extremely well-experienced in producing in depth pre sues on a rapid and daily basis, which means you can be confident in our ability to provide you with critical information quickly. 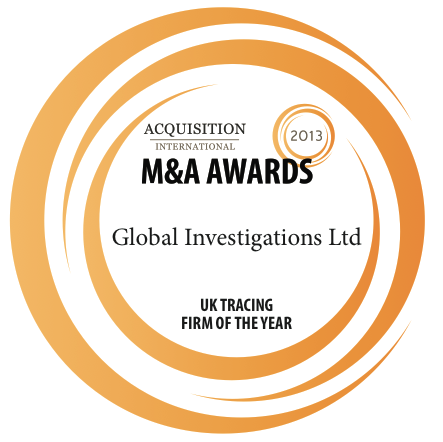 We also have nationwide coverage which means we have the ability to send an investigator out within a matter of days. We are experts in gathering all the information required for an in depth pre sue and will do so from legitimate and trusted sources. We produce our findings in an easy to read, confidential report within 20 working days, or sooner if requested. The report will include 25 plus detailed pages of lifestyle information. Also included will be any corresponding attachments, such as photographic or documental evidence, which helps to confirm things such as property ownership and profit and loss on known and previously unknown businesses. We put a great deal of effort and time into compiling our in depth pre sue reports and ask that clients allow a standard turnaround time of approximately 20 working days. In this time, we aim to supply you with as full a story as possible and give you the ability to make extremely well-informed decisions regarding your next steps. Please note that we provide discount rates for repeat cases from clients and they are always given top priority.